Due to cancellation: Full weeks Sporting Package available in September or October. 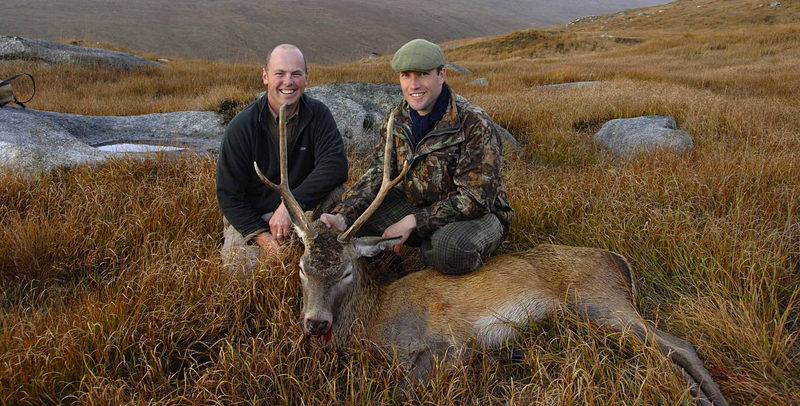 Red Deer Stalking for 5 stags, River and Loch fishing on the Iorsa, sea fishing & lobster potting, golf passes for the Machrie Bay Golf course and the House of Machrie which sleeps 14. Get in touch for full details and available dates.